Tasty Bites Food Tours is located in Mexico City. 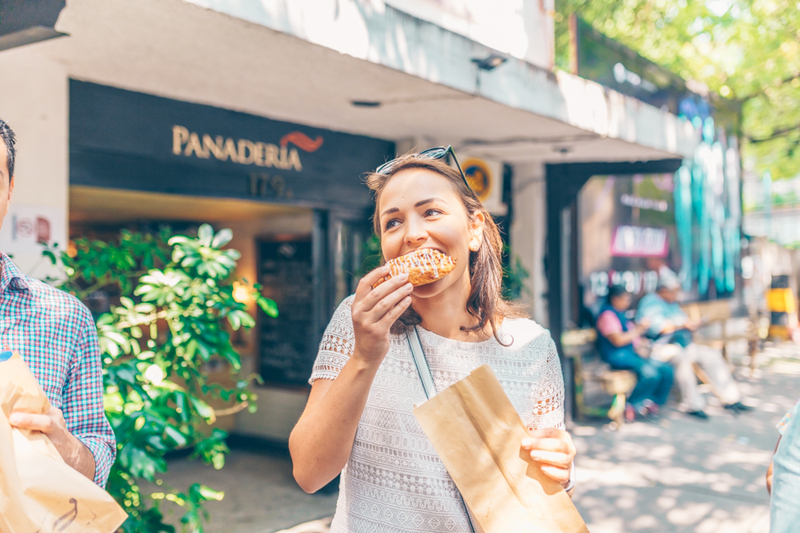 Put Tasty Bites Food Tours into our Mexico City trip itinerary planning site to see other points of interest to visit during your vacation in Mexico City. We were very Lucky only to be three on the Tour and had a great Guide with Brad. The Food was excellent and also more than enough, and there was plenty of Drinks to try. We learned about the History of the City and Food, about Culture and different Dishes. At each Stop you could decide how much you wanted Food and Brad made good Recommendations. It was just a bit strange that he did not eat with him because he was "on Duty." All in all a very successful Evening and only recommended! We had an amazing time on the taco tour this afternoon! Ninelth was fantastic and so informative about everything in the area! She went out of her way to take us to new places we expressed interest in along the tour and we absolutely loved the whole experience! Should we come back to Mexico City I can guarantee we will be doing one of Tasty Bites tours! I had such a fantastic time touring with Rob on the Top Chef Culinary Experience Tour. We stopped at five different restaurants all of which served up something different and delicious. I've taken several food tours in Mexico City and this was by far the most unique experience. I loved all of the restaurants we stopped at and Rob was incredibly knowledgeable about their history, the chefs working their, and about each dish we tasted. A delicious experience! I have already earmarked several of these spots to return to on my next trip. Would definitely recommend! What a wonderful introduction to Mexico City in general and Roma Norte in particular! Rob took us on a cultural and gastronomical tour through one of the nicest areas in Mexico City. Combining explanations of food/culture/history really effectively made the whole tour a real treat. We did this tour the first day after arriving in Mexico City (for the first time) and it was a great help in introducing us to the city. Many thanks again Rob! Every day, we help thousands of travelers plan great vacations. 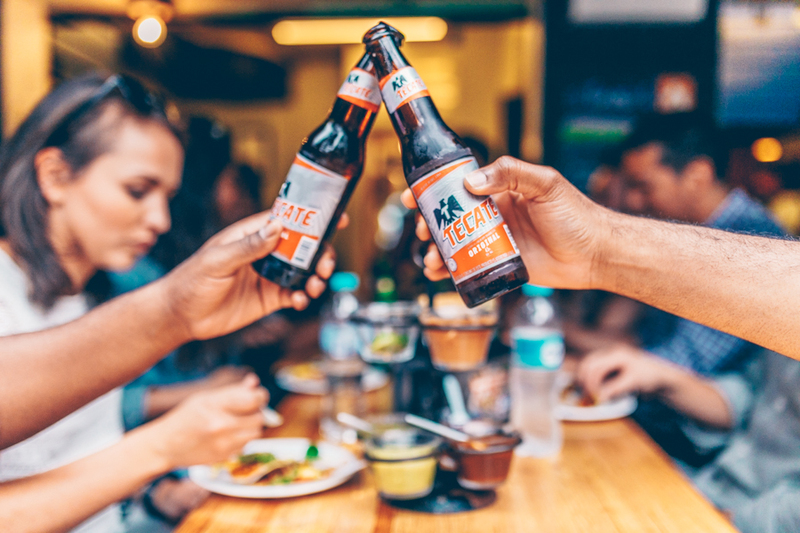 Here are some tips on how to use your Listing Page to attract more travelers to your business - Tasty Bites Food Tours. 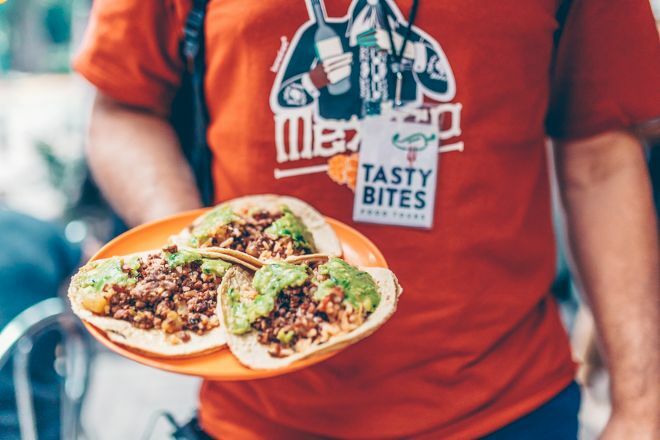 Promote your permanent link - https://www.inspirock.com/mexico/mexico-city/tasty-bites-food-tours-a8408830867 - on your website, your blog, and social media. When a traveler builds a plan from this page, the itinerary automatically includes Tasty Bites Food Tours. This is a great way for travelers looking for a great vacation in your city or country to also experience Tasty Bites Food Tours. Promoting your link also lets your audience know that you are featured on a rapidly growing travel site. In addition, the more this page is used, the more we will promote Tasty Bites Food Tours to other Inspirock users. For best results, use the customized Trip Planning Widget for Tasty Bites Food Tours on your website. It has all the advantages mentioned above, plus users to your site can conveniently access it directly on your site. Visitors to your site will appreciate you offering them help with planning their vacation. Setting this up takes just a few minutes - Click here for instructions.